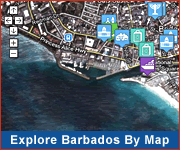 Barbados residential developments suit every budget from luxury communities to more affordable residences and townhouses. Several residential developments target Barbadian returning nationals (Barbadians who have lived overseas for several years and are now returning to the island to live). For investors and those looking for a second home there are many luxury communities and developments to choose from including the waterfront villas at Port St.Charles marina, the fairway homes at Royal Westmoreland, and the villas and townhouses at Sugar Bay on the west coast. 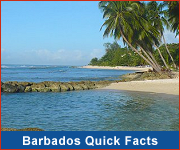 There are many factors influencing the price of Barbados real estate including location (beachfront vs inland; east coast vs west coast) and amenities (on a golf course vs waterfront) so be sure to contact a local real estate agent or developers for detailed information and advice.